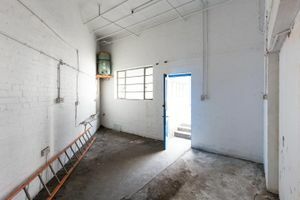 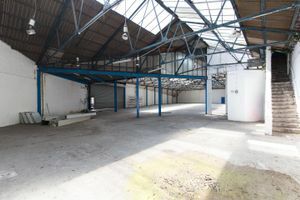 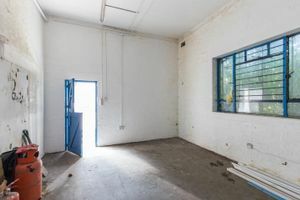 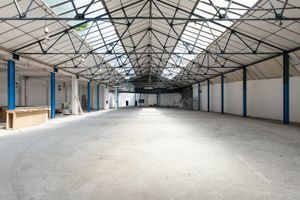 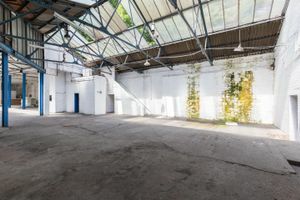 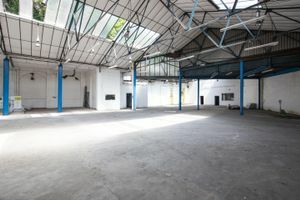 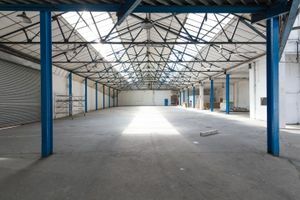 This huge warehouse space is situated in the up and coming area of Peckham, South East London. 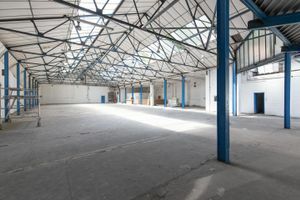 Situated on the ground floor, this large warehouse is 20,000 sq ft and consists of one large clean space. 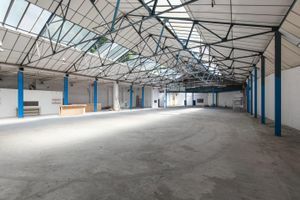 With industrial lights and structures, it is perfect for a whole range of large-scale events that require a durable venue.